Living with a spouse suffering from depression can put a strain on your relationship. Suddenly, you feel unable to help or reach the one you love. Plus, depression itself changes brain chemistry. A depressed individual becomes less interested in conversing or spending time with their partner. But there are a few ways you can connect with your loved one even if they seem to be hard to reach at the moment. Let’s take a quick look at 3 tips for helping your spouse cope with depression. 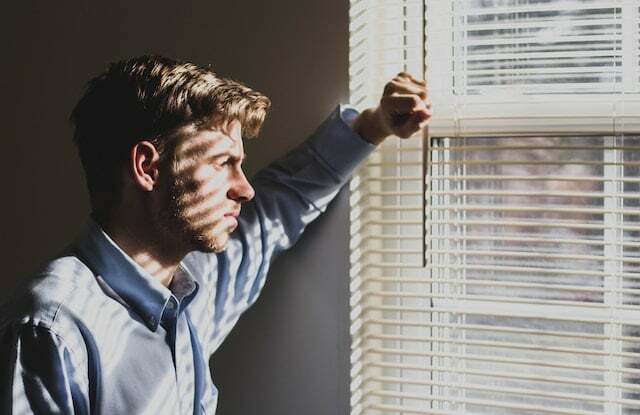 Depression causes sufferers to lose interest in activities that they enjoyed in the past, and it may also lead to them avoiding chores that need to be done. Don’t just put the blame on your spouse for the negative changes in their personality. Approach your spouse’s bout with depression as you would a broken leg. You can’t expect someone with a broken leg to jump around, and you shouldn’t expect a depressed person to be cheerful and active all the time either. Depression also comes with a lower self-esteem, and one of the best ways to combat it is to encourage your spouse to help you out and praise their accomplishments. We all need to hear that we’re good at something from time to time, and it’s even more important for people who are highly critical of themselves. We sometimes get so caught up in trying to understand those around us that we forget to actually listen to what they’re telling us. Often, the root of depression is obvious. It could be unemployment, being unhappy with a job, etc. All we have to do is listen and empathize. We don’t even have to come up with solutions on the spot. Our partners just want to feel understood and not judged for their shortcomings and internal struggles. Encouraging your partner to get help isn’t easy, especially when there’s so much stigma attached to mental health problems. Marriage counseling, on the other hand, involves both partners and can diminish the sense of being isolated, because now you’re both fighting for your relationship and your well-being together. If you’re thinking of helping you or your partner cope with depression, don’t hesitate to contact us.